Our 'play grade' Timber Football Goals provide children with a designated platform to practice their shooting accuracy and foot-eye coordination. 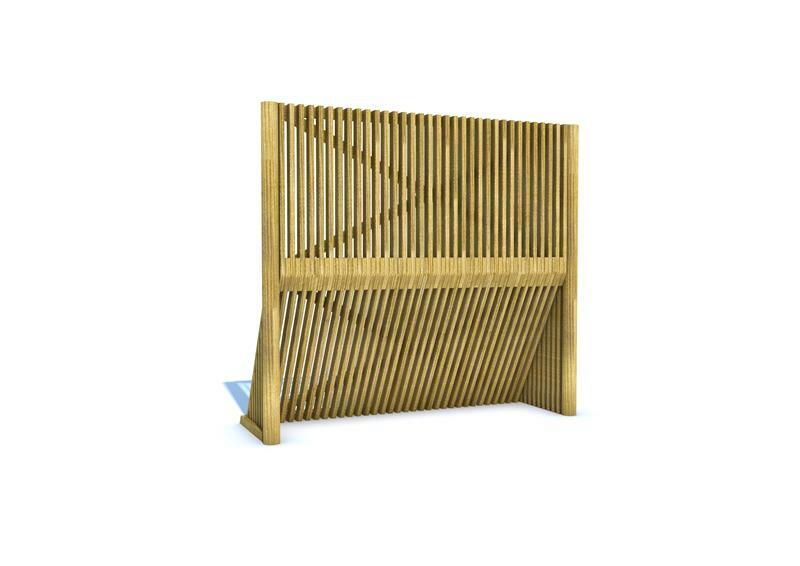 Instead of mesh and steel used for normal goal ends, timber is a natural alternative that can look aesthetically pleasing within a playground environment. Whether on grass or tarmac, children will be drawn to our Timber Goal Ends for football matches or other 'playground games' they create with friends. 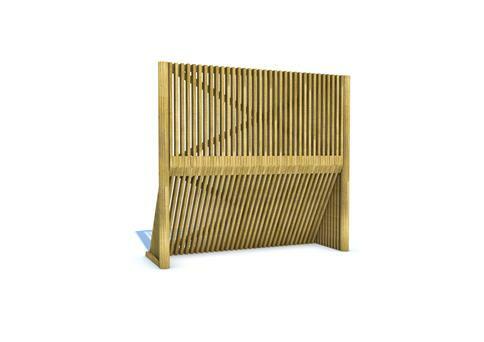 For additional strength, we included timber rebound slats.